Don't miss this well loved & maintained classic 1.5 story near beautiful lake Phalen Regional Park! Bask in summer evenings on the paver-patio surrounded by perennials in the shaded back yard. Home features hardwood floors, cove ceilings, a large living room with fireplace, and a remodeled bath. Enjoy the large spacious eat-in kitchen in addition to the formal dining room. Huge finished expansion space upstairs. Lower level family room with built-in entertainment wall. I was searching for a Property and found this listing (MLS #5141585). 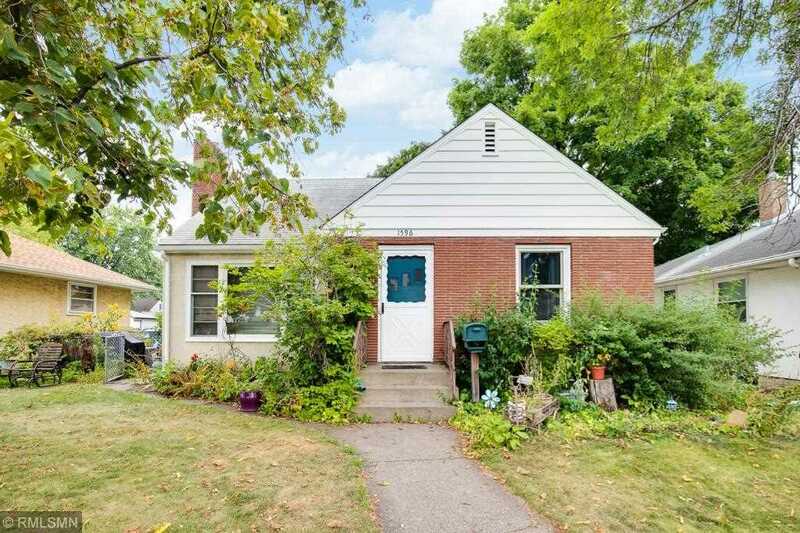 I would like to schedule a showing for 1596 Atlantic Street Saint Paul, MN 55106. Thank you! I was searching for a Property and found this listing (MLS #5141585). Please send me more information regarding 1596 Atlantic Street Saint Paul, MN 55106. Thank you! MLS # 5141585: This property at 1596 Atlantic Street, Saint Paul, MN 55106 is located in the Payne-Phalen subdivision and is listed for $235,000. MLS # 5141585 has been on the market for 89 days.